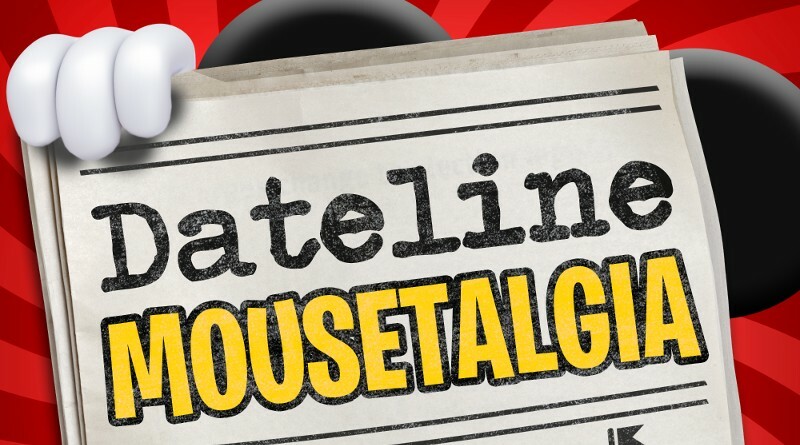 Dateline Mousetalgia – Episode 39 – Springtime at Disneyland Resort! Episode 39 of Dateline Mousetalgia is all about Spring and Easter in the parks! The chocolate Easter eggs from the Candy Palace are very popular, but hard to get! We share the schedule for when these are available, as well as a tip for getting more detailed info about Candy Palace happenings. Other seasonal treats can be found throughout the parks, such as Easter egg-inspired caramel apples and treats decorated to look like baby chicks! The biggest Easter event happening at Disneyland Resort right now is the Easter Eggstravaganza scavenger hunt. We’ll share the details on what this is and where maps can be purchased, and will take a moment to reflect on Disneyland Easter events past. From intricate egg painting to bunny character meet and greets galore, there are quite a few things we’re missing now that Big Thunder Ranch is gone. In this week’s episode, we’ll also take a look at some of our favorite Disney ducks– from characters in the parks like Donald and Daisy, to actual ducks who call Disneyland their home. Lastly, we’ll wrap up the show by sharing our experiences at Disney California Adventure’s Food and Wine Festival.